It is not uncommon to what something you don’t have. We all are guilty of that. And for most of us, what we really want is an upgrade when it comes to our homes. Have you been living in the same place for a while? Has the space become too small for your needs? Has your job changed and you need to look for something closer to limit the commute? Or just generally looking for an upgrade? No matter the reason, we’re here to give you some sneak peaks on great places for $600,000 or under. 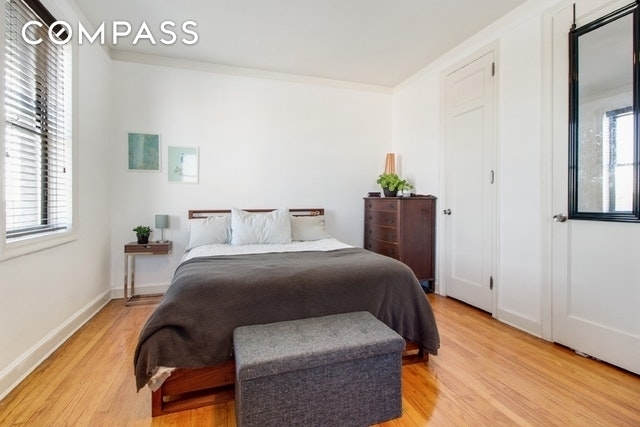 This beautiful and spacious 1 bedroom could be just the upgrade you need, if you’re upgrading from a studio apartment. The apartment itself is located in an prewar elevator building in Manhattan’s neighborhood of Kips Bay. 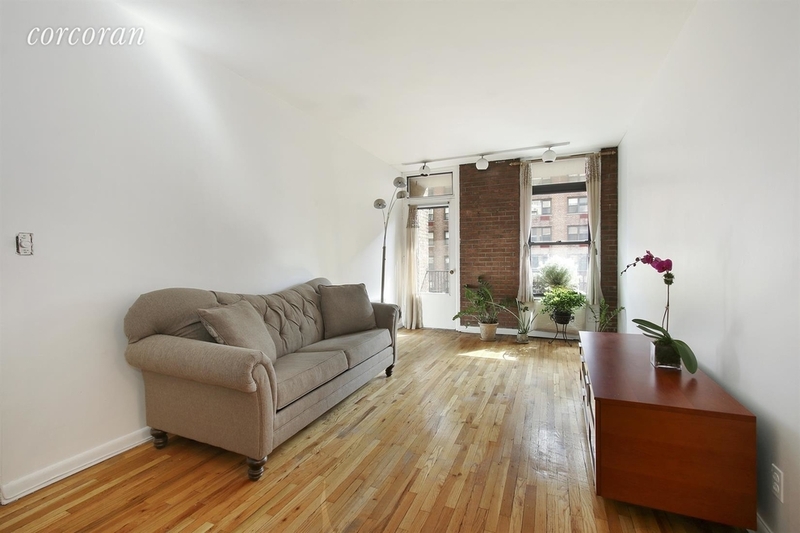 You’ll fall in love with the spacious layout, the high ceilings, and the location for sure. 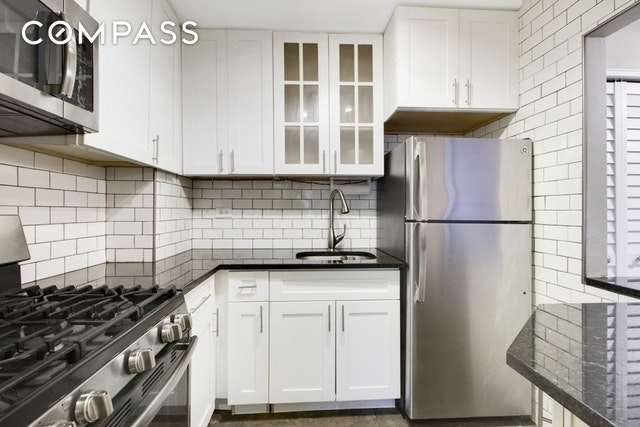 Always wanted to live in Hell’s Kitchen? Check out this 1 bedroom apartment then! For $575,000 you can get this apartment located in a very trendy neighborhood in New York City. The apartment comes with a renovated kitchen and bath, 9’ ceilings, exposed brick, and a terrace. Sounds like a steal to us. Looking for something a little bit further away from the hustle and bustle that is typical Manhattan but still want to remain on the island? Then this could be a great upgrade option for you! Not only is this apartment stunning, with a modern design and layout, but it also comes with its own private garden! Definitely worth checking out. 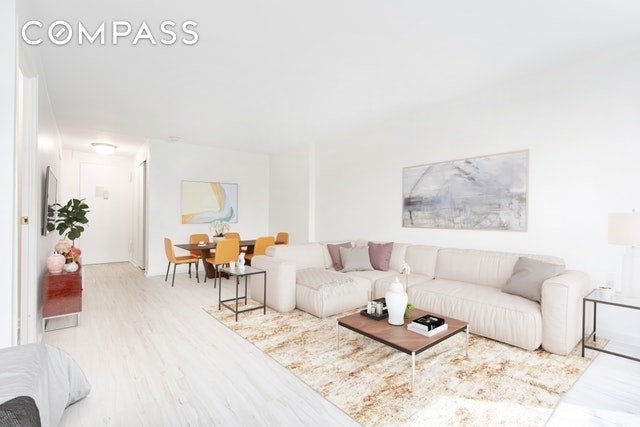 If further down on Manhattan is more your style, what about this 1 bedroom apartment located in the trendy neighborhood of East Village? The open layout is stunning, which also provides ample of creative decorating solutions to make the place look even bigger. It’s stylish, modern, sleek, and you get to share a private garden. Jackpot. Looking for something in Brooklyn? We got you. What about this spacious 1 bedroom, 1 bathroom in Kensington? The space itself is 750 square feet and it’s spacious. The kitchen is cute and homey. You’ll also have access to a private area outside! If you are looking to upgrade to a 2 bedroom apartment, this space could be just the place for you. 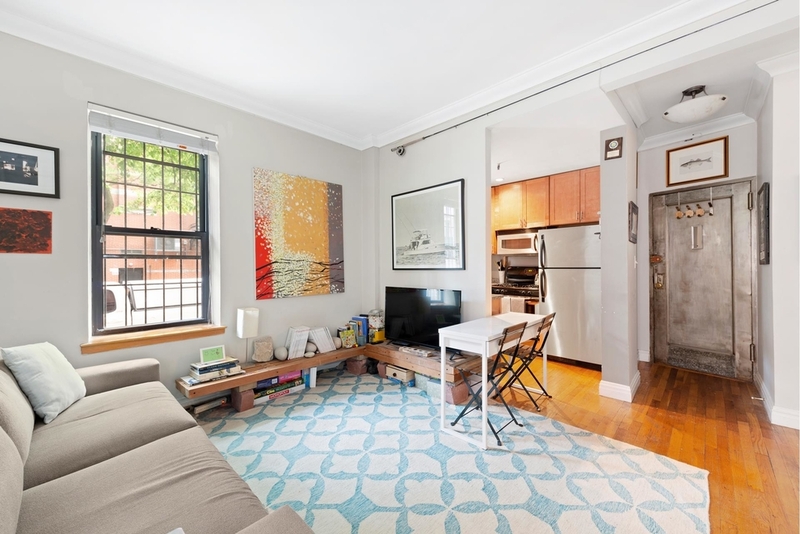 Located in Washington Heights, this 2 bedroom apartment is bright, has high ceilings, and comes with a breakfast bar and hardwood flooring throughout and so much more. Definitely worth checking out. Just looking for a studio apartment? Well, why not get the most stunning one out there right now? 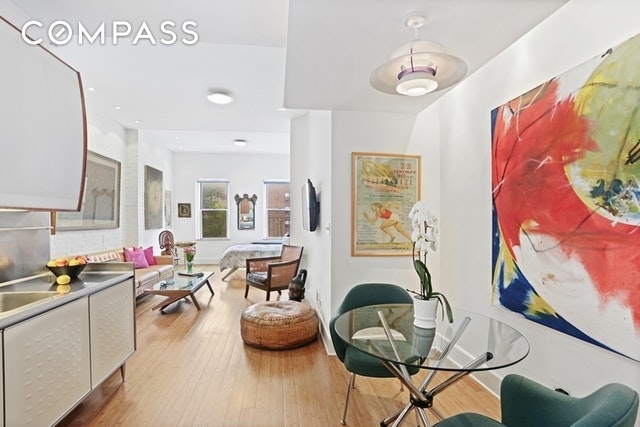 This gorgeous studio apartment is located on the Upper East Side and it has a great modern feel to it with its layout. 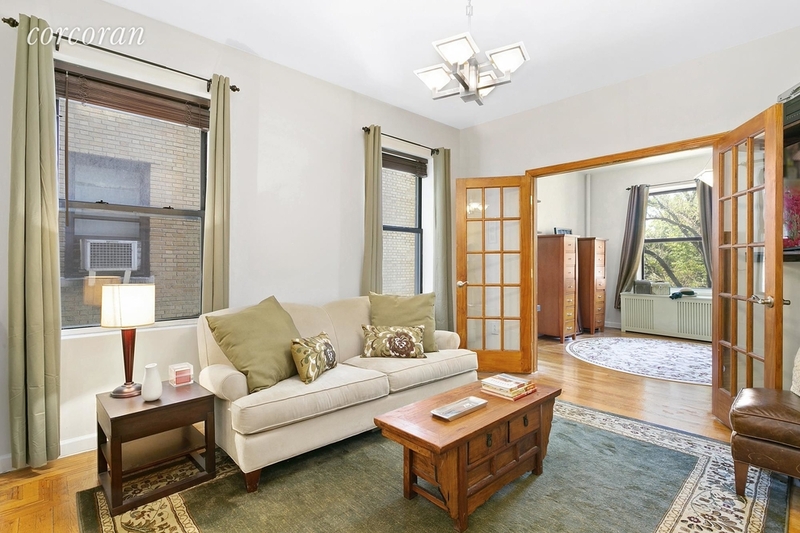 The alcove studio apartment is bright with its extra-wide windows and high ceilings. Located in a full-service postwar building. 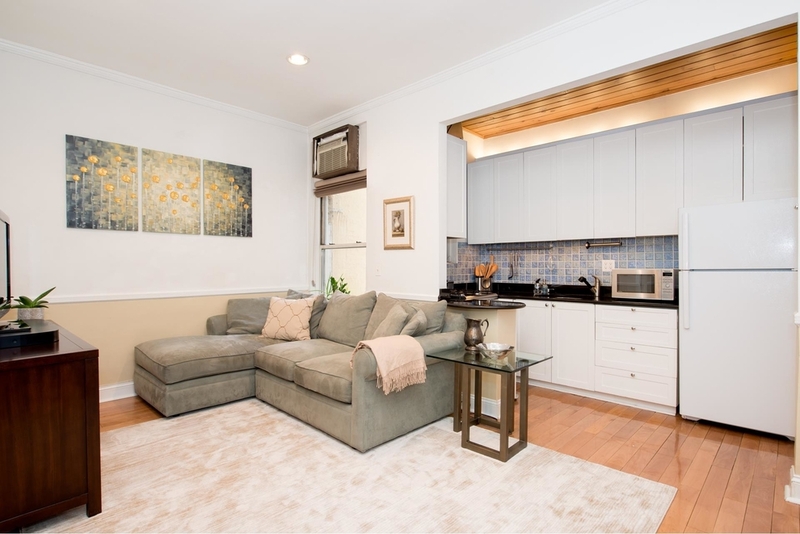 Another great option for Brooklyn is this 1 bedroom, 1 bath apartment located in Midwood. The space itself is 750 square feet and nothing short of beautiful. There are ample of ways to decorate this spacious apartment to make it your own! Worth checking out. 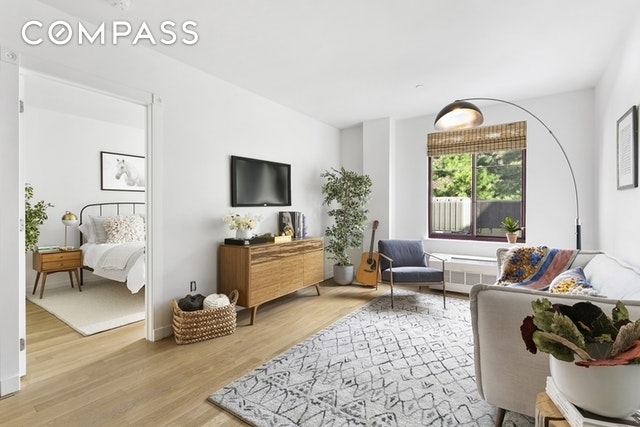 For $600,000 you can upgrade to this 600 square feet 1 bedroom apartment located in Astoria, Queens. It is of modern and sleek design, with a spacious bedroom. The layout is also perfect for entertaining guests, as the kitchen counter is perfect for cooking while entertaining guests in the living room. 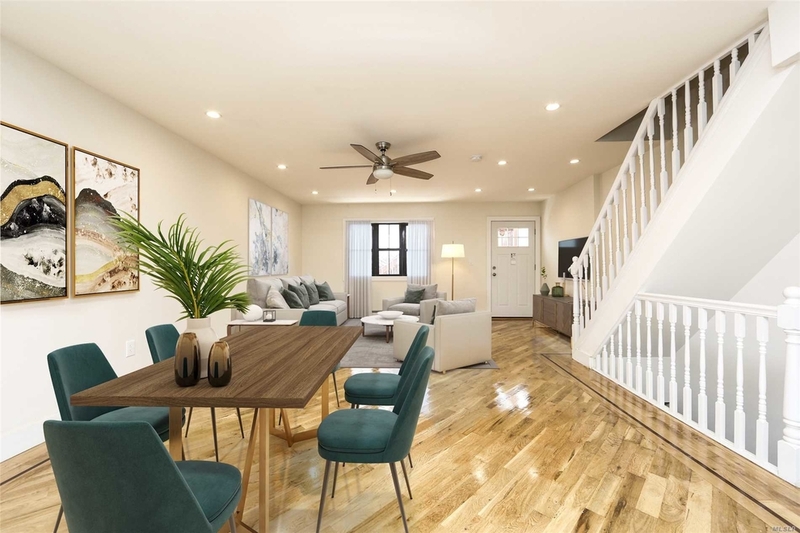 If space is the main reason why you’re looking to upgrade your home, we’ll leave you with this 3 bedroom and 3 bath house in Brownsville, Brooklyn. The inside is completely renovated, and every room and bathroom is nothing short of stunning. Pictures don’t do it justice.